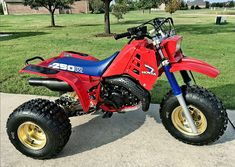 I have a 84 Honda ATC 250r. Will a piston from an 81-83 work on the 84? Some brands say they will and some say they don't.